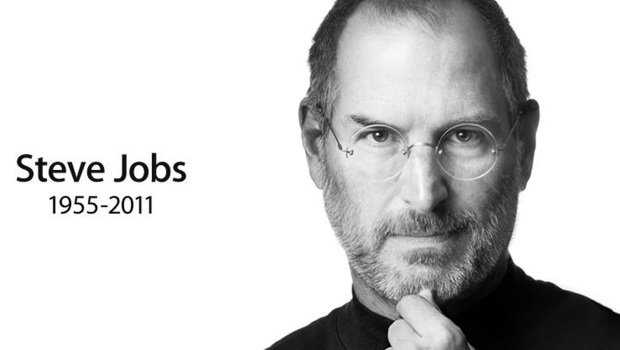 Steve Jobs, my favourite visionary, has finally passed away. It still took me by surprise. It was as though I expected just "one more thing" from him in real life as in his famous keynote presentations. But he has left us plenty. Thank you, Steve, for all the magic and inspiration you've brought to our lives. Check out also a lovely set of photos of Steve (and some of his best quotes) on this tribute by WebDesignerDepot.